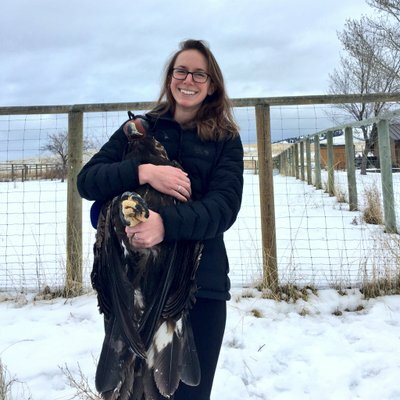 I am interested in understanding how hormones regulate movement patterns in migratory birds. Among migratory birds, facultative migrants, like pine siskins, are especially responsive to local predictive cues like weather, social information, and food availability in determining whether and when to leave an area. I am interested in studying the mechanisms underlying this relationship between environment and organismal behavior and physiology. 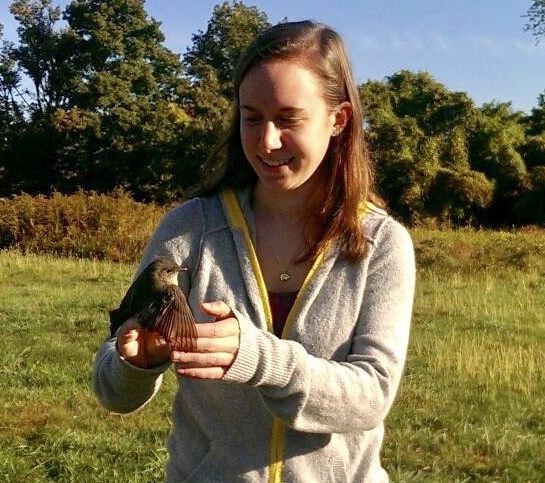 For my dissertation, I am studying pine siskins’ behavioral, physiological, and hormonal responses to changing food availability in the field and in captivity to better characterize their movement patterns and to understand the hormonal actions underlying their responsiveness to environmental change.